Son of John Albert. Emigrated to the USA 1854. Established his own business in 1865. 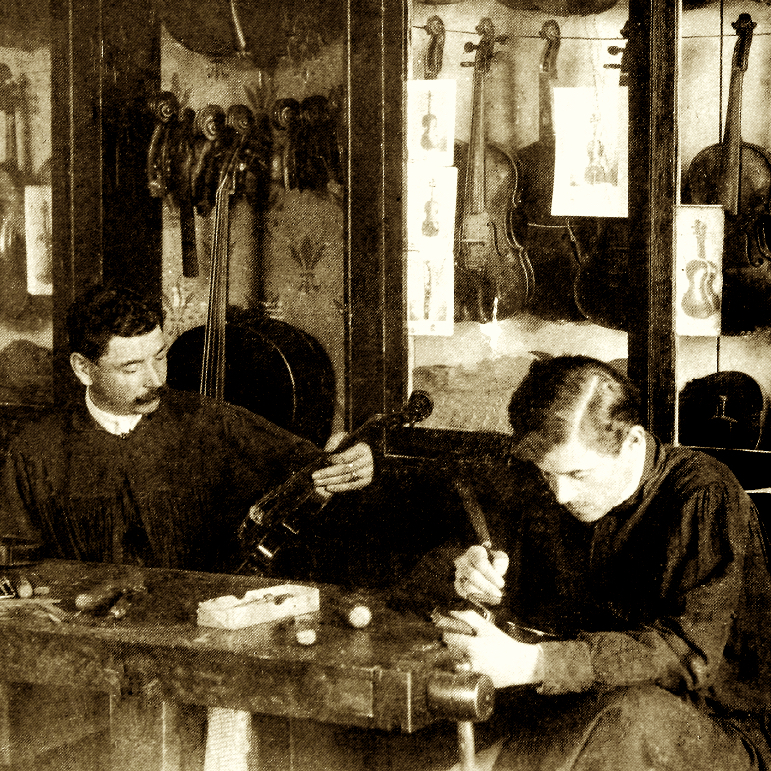 Violins branded internally: ‘C. 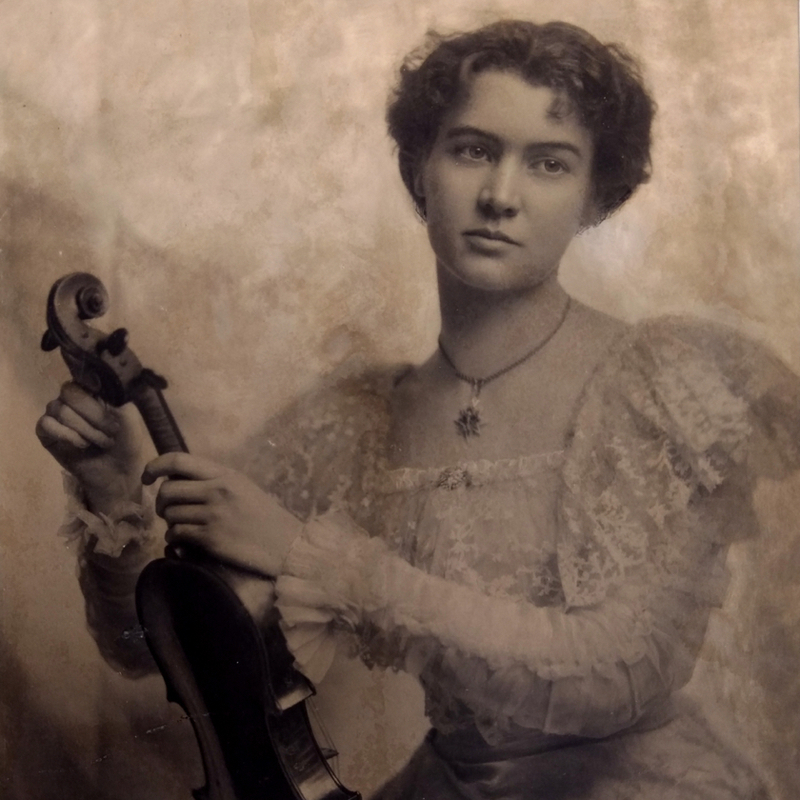 F. Albert, Philada’. 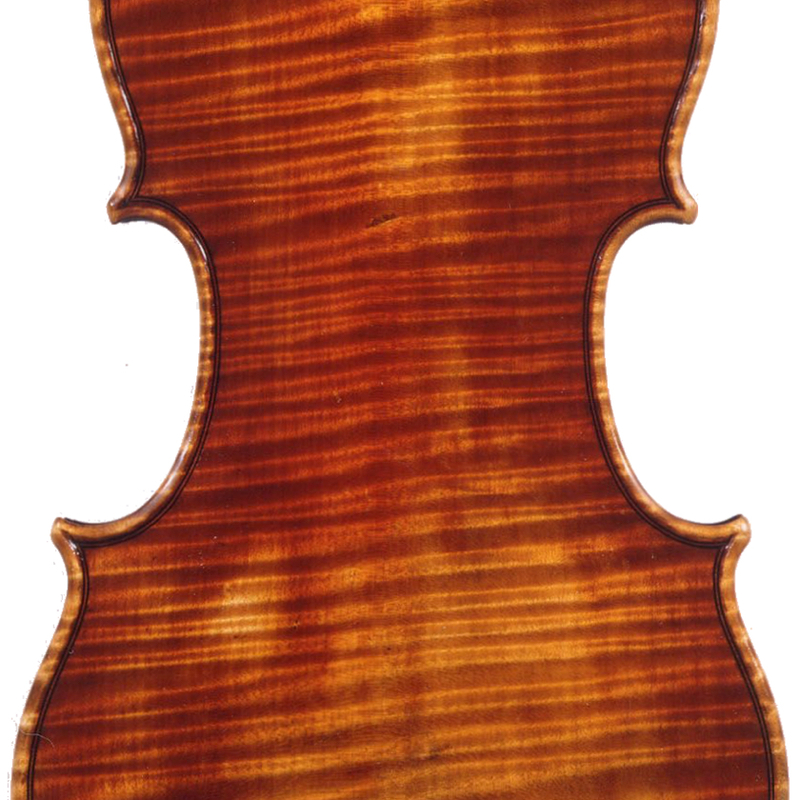 Succeeded by his son, Charles Francis Albert Jr.
- The auction record for this maker is $19,680 in May 2016, for a violin.